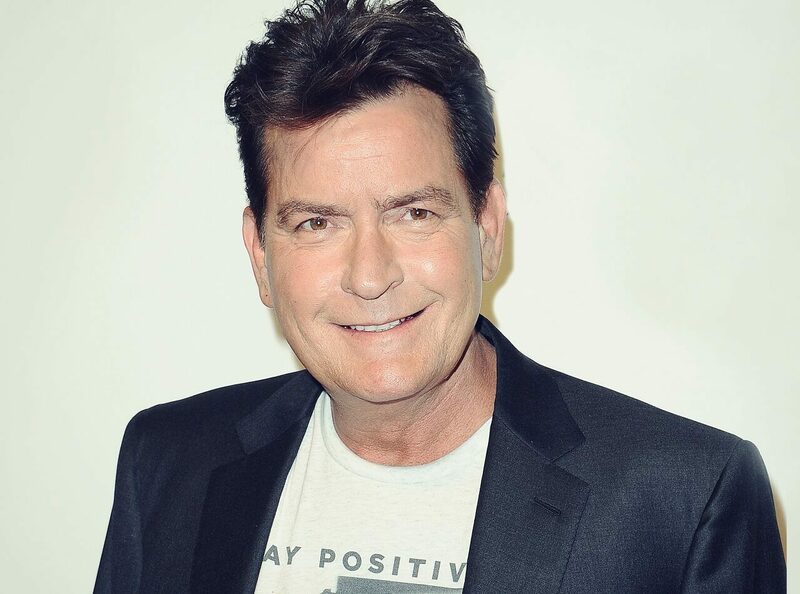 American actor Charlie Sheen is one of the most recognisable stars of his generation. He has played major roles in huge Hollywood films such as Wall Street, Platoon, Hot Shots, Eight Men Out and Young Guns. Charlie kicked off his television career with Spin City – his first big role in the year 2000, playing the part replacing Michael J Fox in the last two series. His performance in the show won him a Golden Globe Award for Best Actor. Prior to this, Sheen had started acting at a very young age and appeared in ‘Super 8’ movies as well as doing movie cameos during the late 80s. Once he became established he was also the major lead in Two And A Half Men and again picked up many Golden Globes for his role as well as Emmy Award nominations. Most recently he has been the star of Anger Management, earning him the title as the highest paid actor on television. Son of Martin, and born in New York City, Charlie has also been involved with many other ventures such as his own children’s clothes line. He also set the Guinness World Record for reaching one million Twitter followers faster than anyone else and has also toured a stand up show. On top of this, Charlie has donated lots of time and money to charitable causes including the likes of Aid for AIDS and being a spokesperson for Lee National Denim Day. Sheen is also a lifelong fan of the Cincinnati Reds and has donated to their community fund. As such, Charlie Sheen is a huge star who adds real value to any film or TV show and makes a popular guest speaker with a wealth of talent under his belt.